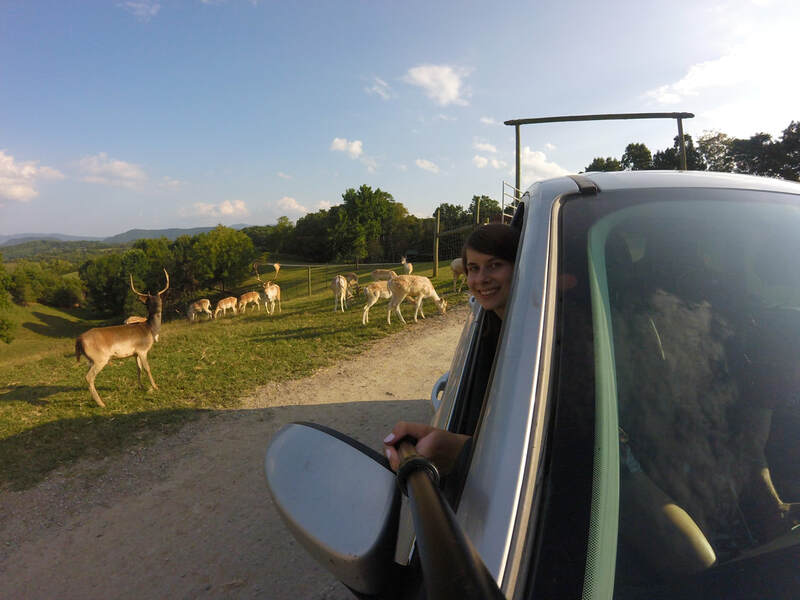 On the drive back to Washington D.C. from Asheville, North Carolina we made a spontaneous pit stop at Virginia Safari Park to check out their drive-thru safari. I had noticed a sign for the safari on the highway and I was immediately intrigued. 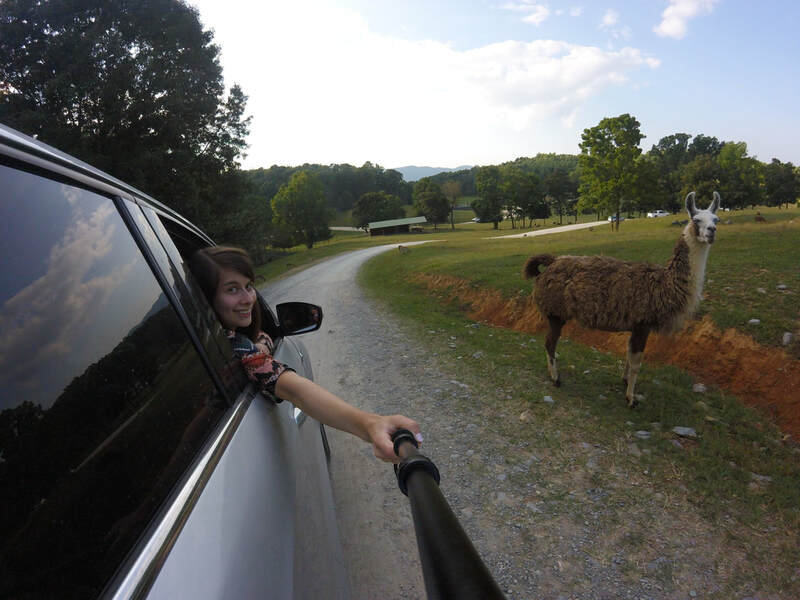 A wild safari in Virginia? I never knew it existing, but I'm so glad to have discovered it. 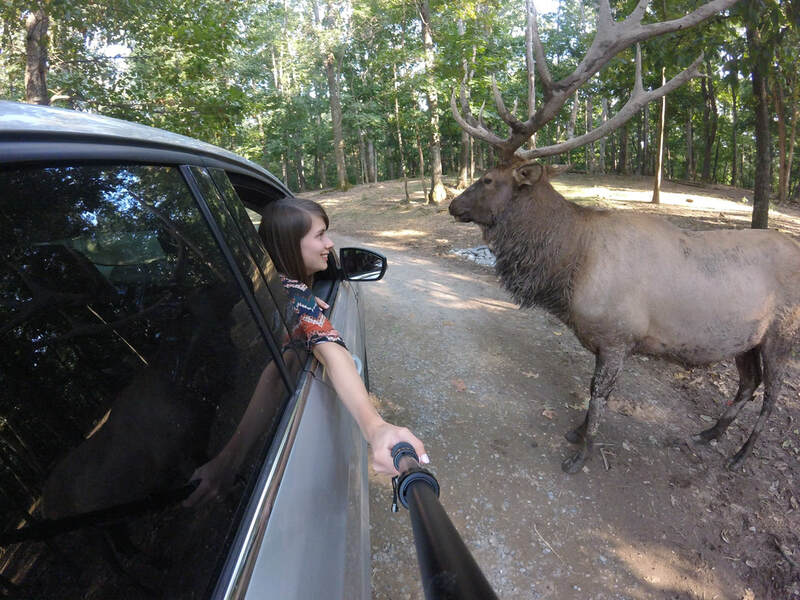 For $20 a ticket, visitors can drive through the 180-acre park, which is home to more than 1000 exotic animals from six different continents. Crowds of animals surround your car, waiting for you to feed them. We purchased two buckets of animal feed and spent an hour driving through the park, encountering ostriches, bison, deer, llamas, and more!